Any professional will tell you that Honda power equipment is durable and dependable. 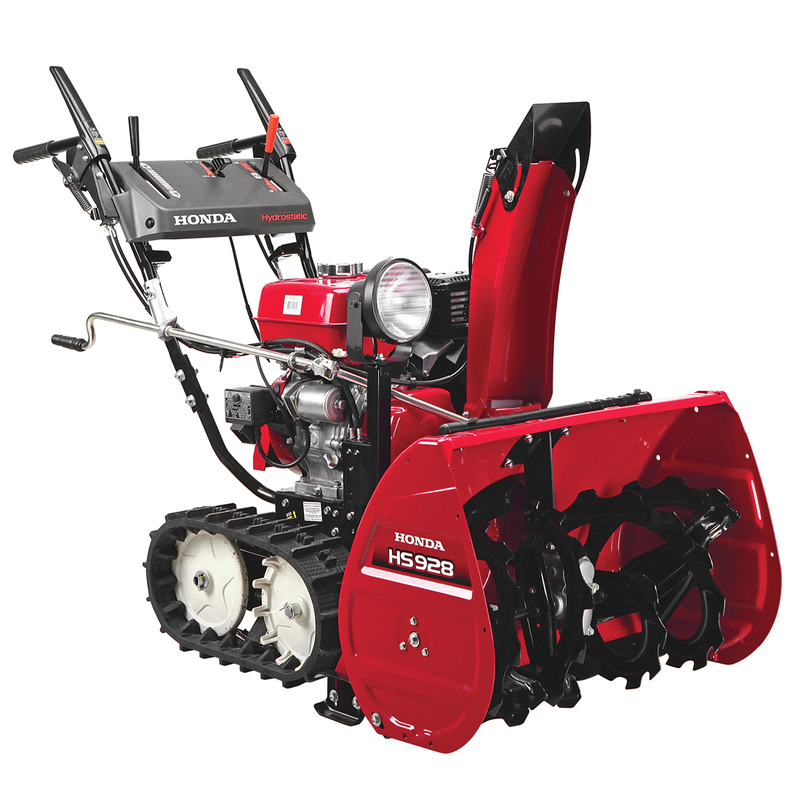 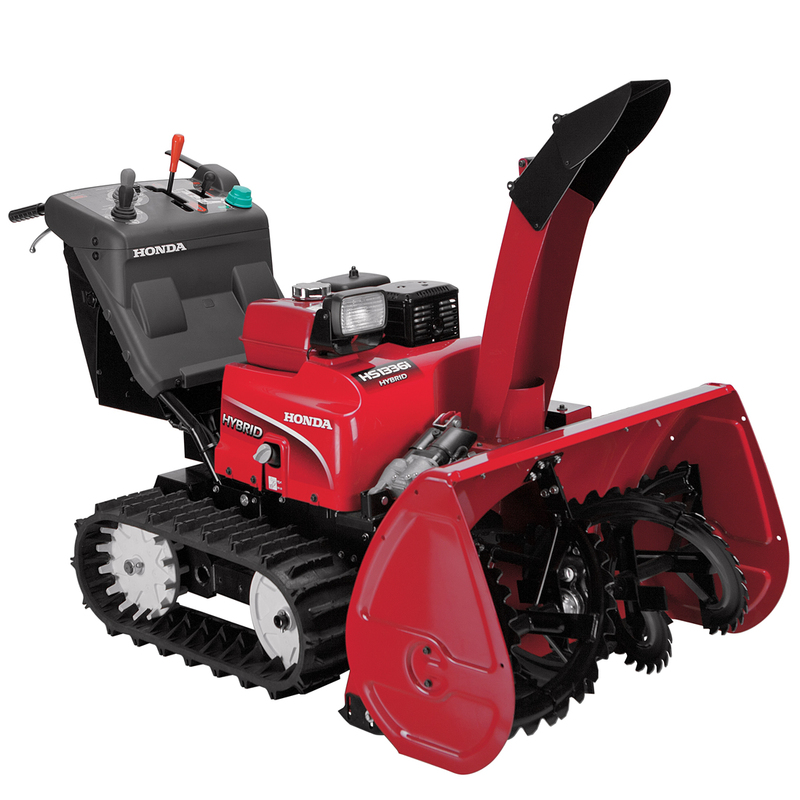 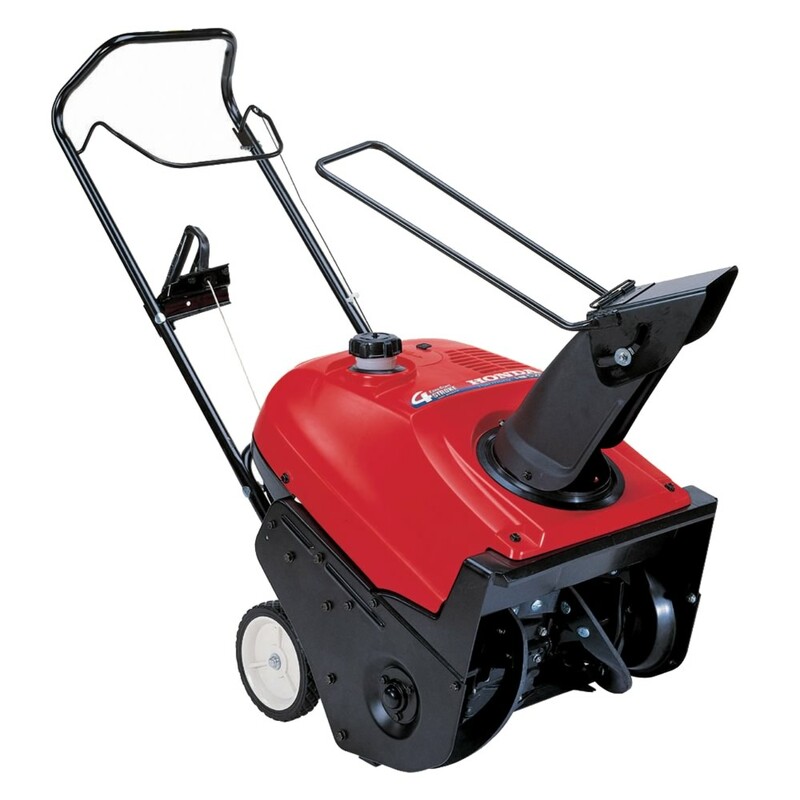 With a 4-stroke engine, a Honda snowblower does not mix oil and gas, nor does it emit an odor or smoke. It also has low emissions, great fuel economy, and is very easy to start even in the coldest weather. 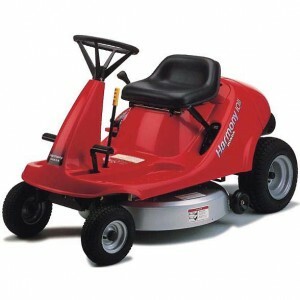 No matter how well you maintain your Honda H1011 riding lawnmower, eventually you will have to replace the drive belt due to normal wear and tear or it breaking. For those that decide to do it themselves, the following paragraphs will serve as a guide.